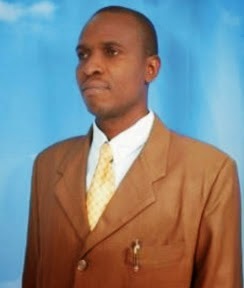 Efoghor Joseph Ezie is a pro-blogger from Ekpon, Igueben LGA in Edo State, Nigeria, West Africa. He started blogging in late 2009 and has since remained committed to it. He is in the business niche and has greatly expanded his horizon to cover tips for bloggers, review for plugin owners, tips for theme creators and interviews for leading bloggers and/or internet marketers. Efoghor Joseph Ezie currently resides in Bonny Island, a small island in Rivers State, Nigeria. This is where he does most of his professional activities.